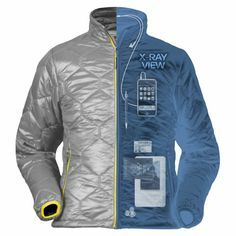 ScotteVest is an American company that specializes in clothing with pockets and compartments for tech devices. From smartphones to tablets to electronic devices, ScotteVest's products can hold many items making them the perfect travel garments. With Big Apple Buddy’s personal shopping service, you can now buy direct from the ScotteVest online store anytime, anywhere. The ScotteVest SEV Enforcer is the traveling jacket everyone needs. With a total of 30 pockets, it is remarkable just how much you can carry without having to worry about fitting everything into a suitcase. 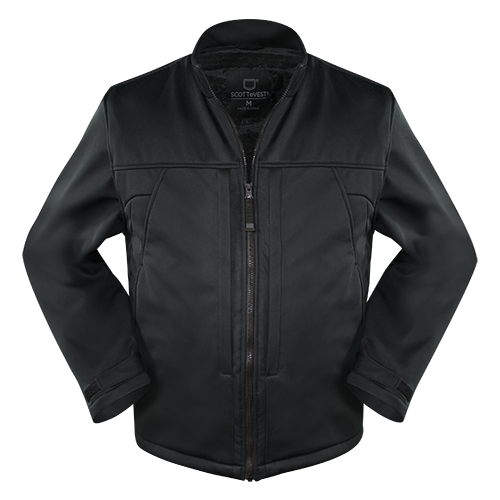 Designed for law enforcement, military and security personnel, this jacket is as tough and practical as they come. There is nothing you can't bring on you! Looking for something lighter? 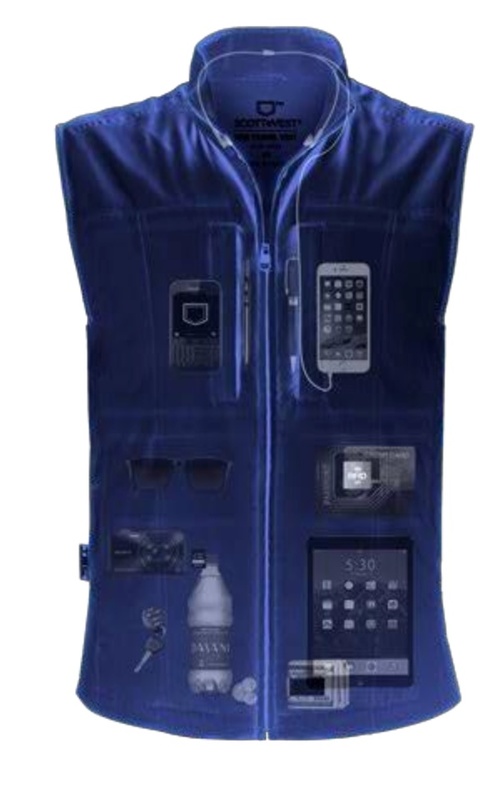 The ScotteVest RFID Travel Vest has over 20 pockets to store your most necessary possessions when you're on the road. The vest keeps you safe as well! With RFID technology, your pockets protect your credit cards, passport, and other documents from skimmers. The lightweight and breathable fabric make it the most comfortable clothing capable of storing many things. For those travel plans during cold weather, the ScotteVest Puffer Jacket will keep you cozy and fully packed while looking stylish. It is extremely lightweight and bulky, allowing you to move around easily. The ScotteVest technology is so advanced that the weight of what you carry in the pockets won't drag you down. There is certainly no other winter jacket out there like this one! Unfortunately, the USA ScotteVest online store does not currently offer international shipping. However, Big Apple Buddy, your personal shopper, can help you buy products direct from the official USA ScotteVest online store and ship them to your doorstep, no matter where you are in the world. If you would like to buy from the USA ScotteVest online store, simply let us know which items you would like to order (by filling out the form below) and we’ll get back to you with a free international shipping quote within 24 hours!